Nowadays we have become used to reaching for pharmacy solutions to relieve the symptoms of insect bites and stings and other itchy, allergic reactions to poisonous plants. 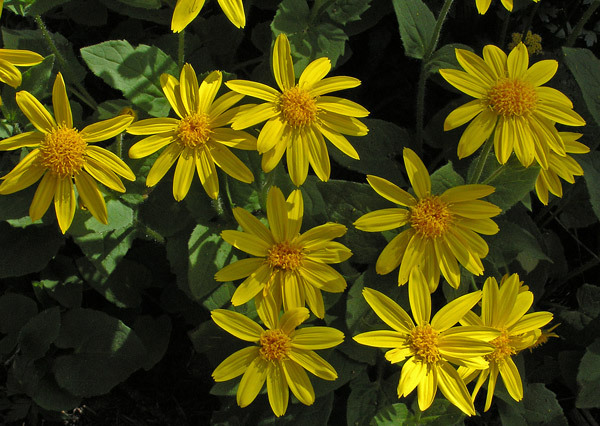 The plant world, however, has its own relief often growing nearby. 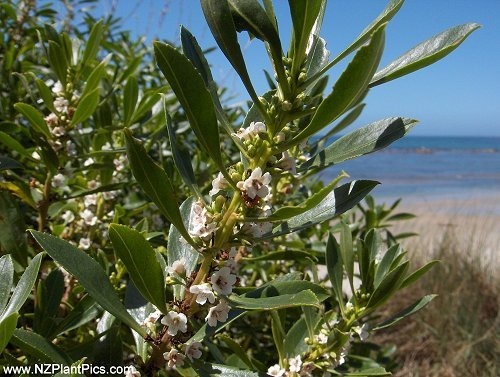 The following information is based on experience in New Zealand, but some plants are endemic across the world. Where I grew up was a coastal region of New Zealand, and the plants in our garden were mainly natives or vegetables. In my father’s eyes flowers were frivolous. That did not mean we were without flowers, because our natives had their own season for blooming, often small or insignificant flowers. The flowers, however, were not the prized part of the bushes or trees. One tree I especially remember was a seedling my Dad planted when I was a toddler. That was a ngaio tree. Our parents warned us away from the berries or putting the leaves, which are poisonous, into our mouths. The young leaves or shoots, however, have the beneficial effect of being an effective sandfly and mosquito repellent. If you’re camping by the sea, and have forgotten the repellent, then try crushing and rubbing the leaves over exposed skin. 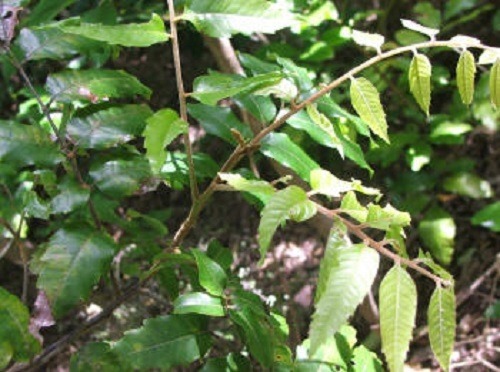 In the bush, identify a Titoki tree and gather some leaves. Crush the leaves and pack down hard into a jar. Pour over some ordinary cooking oil (use olive oil if you have it) and allow to stand for an hour or two. Rub over your skin to deter the biters. If you are bitten, both Ngaio and Titoki help sooth the itches. If you haven’t managed to avoid a bite or sting then search the garden for a dock. Dock, in various forms, grows in many parts of the world. Most gardeners, however, are constantly trying to eradicate it as the plant propagates easily by seed (up to 40 seeds per season) and root. If you try to dig it out you must get every part of the root as each piece is capable of growing into a new plant. 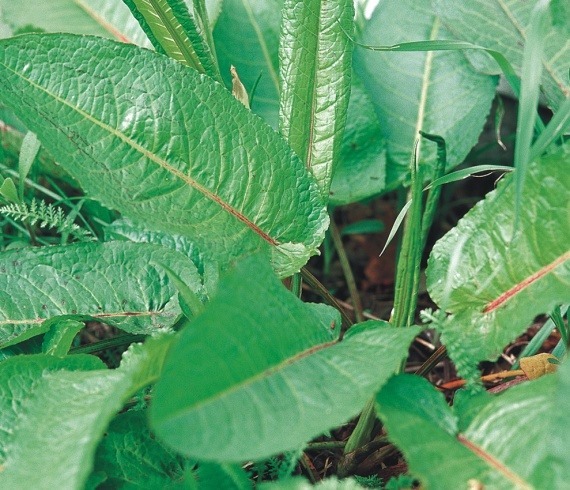 Like many weeds, dock leaves do have some merits: when rubbed on stinging nettle rash or insect bites they can relieve the itchy symptoms. Again crush the leaves so that the juices run. 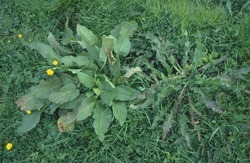 You can also create a ‘poultice’ from chopped leaves and bind it onto the bite area with a bandage. The trick with all natural remedies to try them out as a repellent on a small area and stop if your skin reacts. I just love this website: Wendyl’s Green Goddess. It is full of recipes for green products for whatever ails you or your animals. New Zealander Wendyl and her family have created and tested many recipes and developed all the products that are advertised on her website, but what I love is that she doesn’t keep her recipes to herself – she shares them so you know exactly what’s in it. 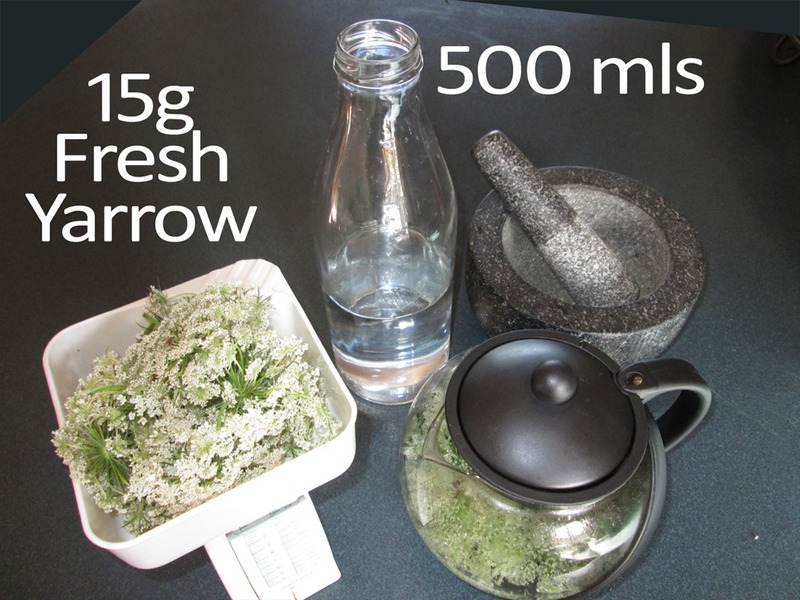 Recipes are created from easily obtainable ingredients like baking soda, borax, soda ash, oxygen bleach and double strength white vinegar, which means you can make your own, or if time is a challenge, buy directly from the Green Goddess website knowing that what you are buying really is ‘green’. 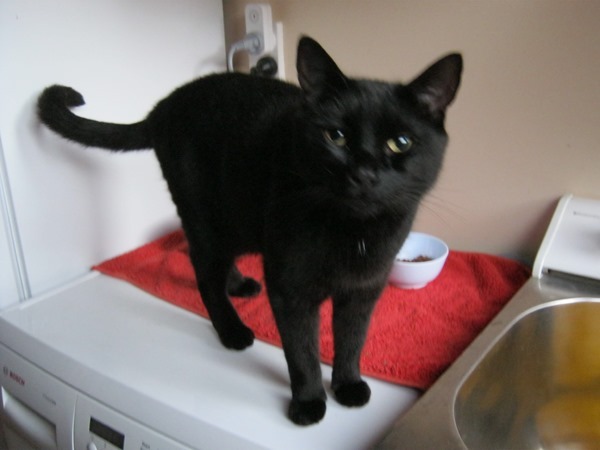 Whizz together in a food processor and feed 1 tsp per day per cat. 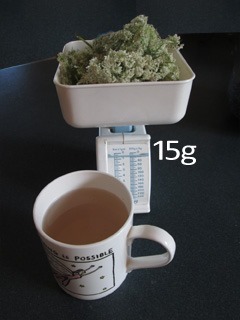 I (Wendyl) just throw about half a cup in with a box of biscuits and give it a good shake up. I plan to try it on our little hunter, Beau. He’s a bit of a fussy eater but loves gravy so it won’t be hard to mix it into his food. I’ll let you know how we go. – Heather Sylvawood, author of the Amazon Kindle Marigold Brightbutton series. The titles in the series have been written for adults to read to children.